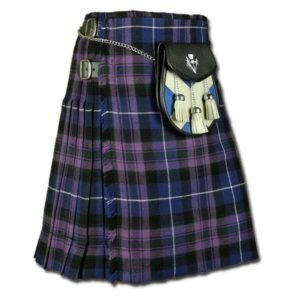 When talking about Scottish kilts, and Scottish culture, Tartans become the fashion symbol of Scotland. 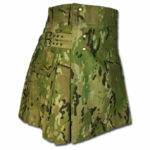 These style wear has become the significant part of the smart designers choice. 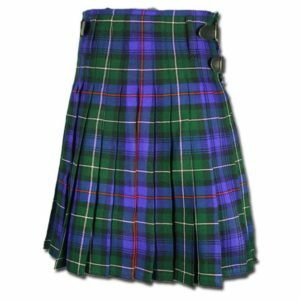 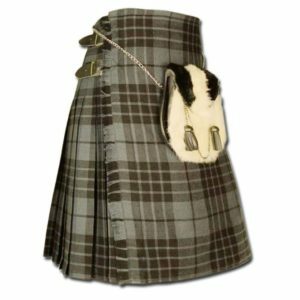 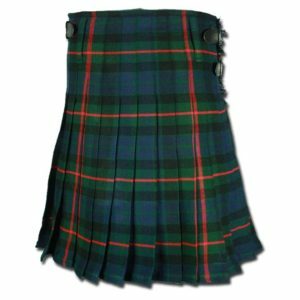 Originally Scottish kilts were made of the pure wool, but they are also available in other fabrics so that they can be handle easily. 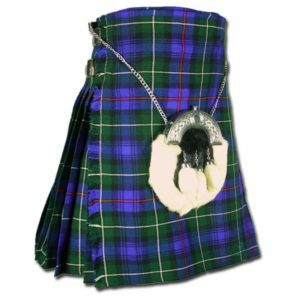 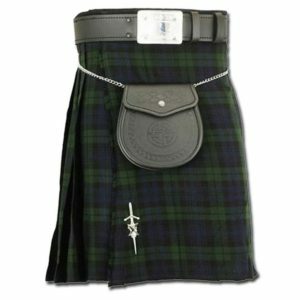 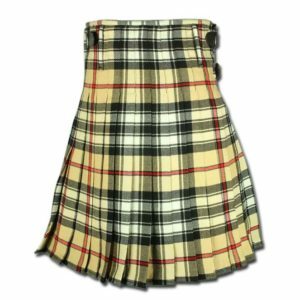 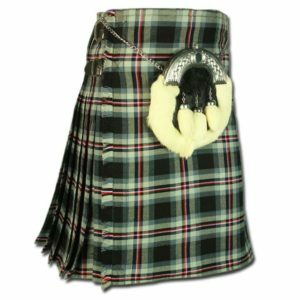 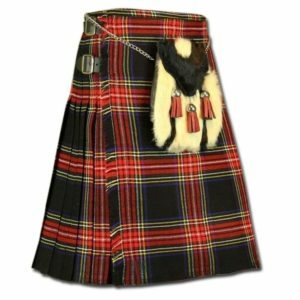 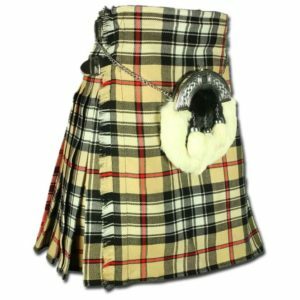 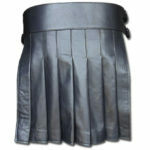 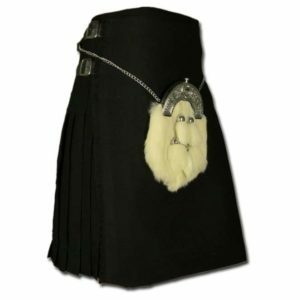 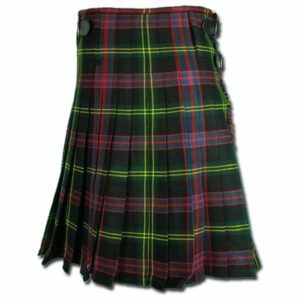 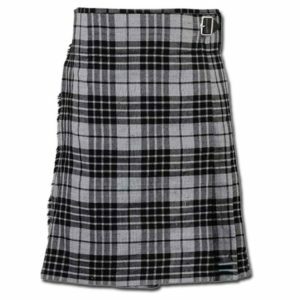 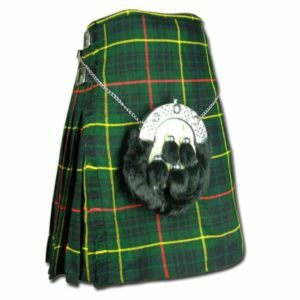 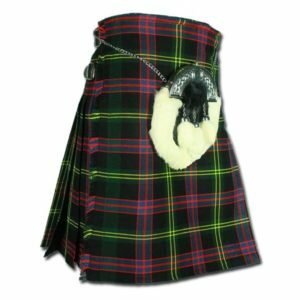 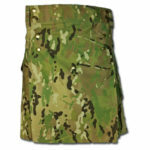 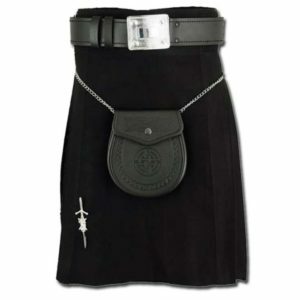 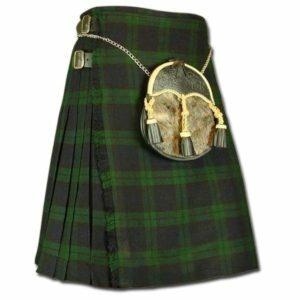 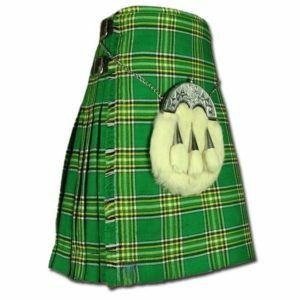 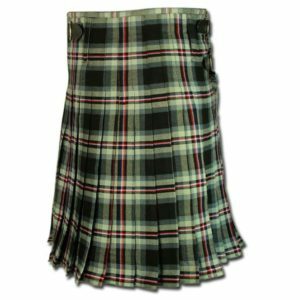 These are considered as ideal kilts for casual occasions and also for wearing on the sports event.